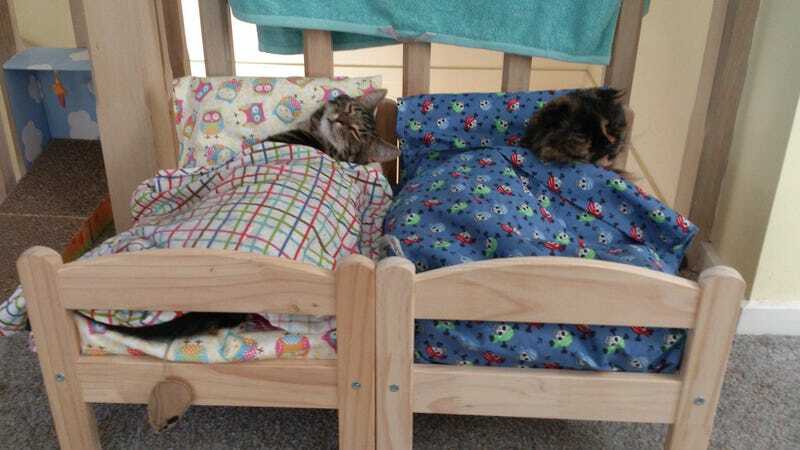 Cats in Ikea Doll Beds! You guys, cats! In doll beds! Should I buy my chihuahua a doll bed?